Wesley is using Smore newsletters to spread the word online. I picked this because i saw a show about it on MTV. WHAT HAPPENS TO THE BODY? 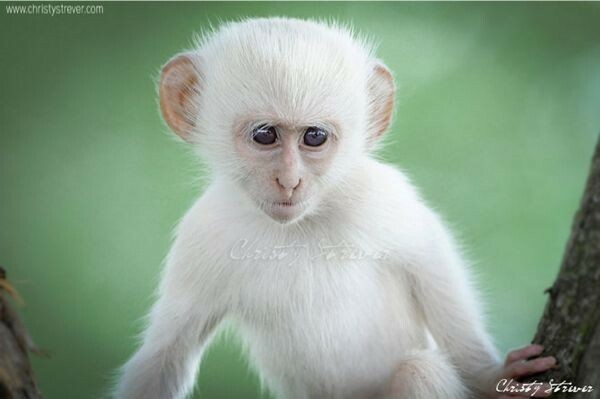 Sometimes, a kid or an animal might be born whose body can't make a normal amount of melanin. 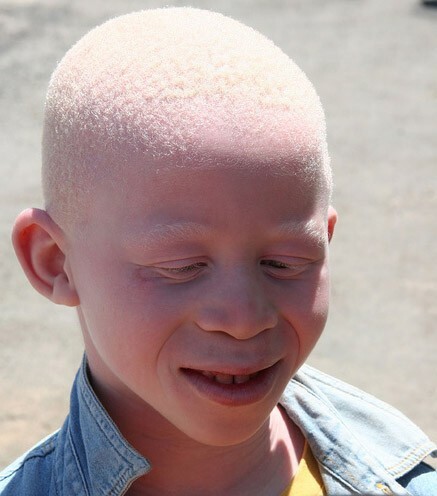 This is what happens with albinism, which can show up as a lack of pigment (color) in the skin, eyes, hair, fur, or feathers of that kid or animal. what happens to the body to cause the disease? They don't have any pigments . It changes there hair skin and eyes. Depends on what type you have. is there medication for albinism? is it more common in certain people? does it have anything to do with location?